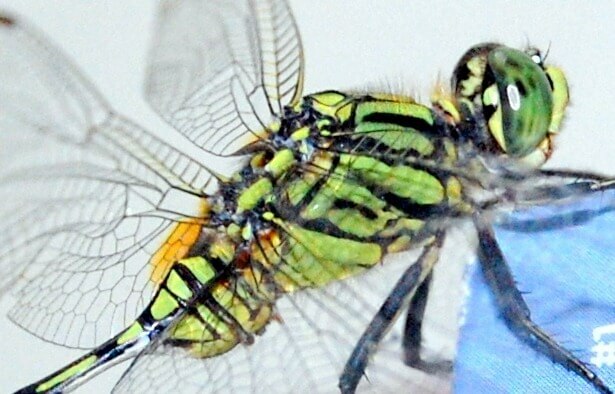 How often does a dragonfly visit your house? I havenâ€™t seen a dragonfly in a while. It reminded me of my childhood that I blogged here. Nice shot. 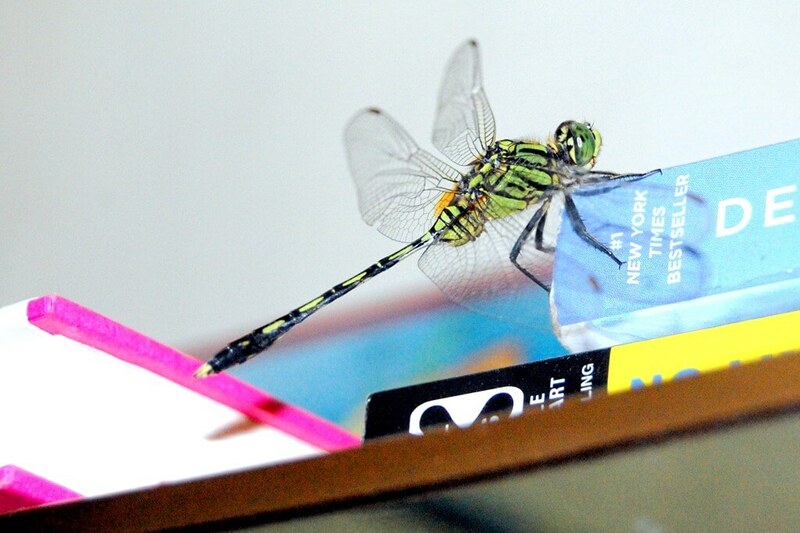 I think, dragonflies visit houses with a garden. Same with butterflies and bees.